YOUR responsibility to keep up to date with the latest information. You can now use our online form to register your pet, for a referral query, or to simply ask a question to one of our nurses or vets. 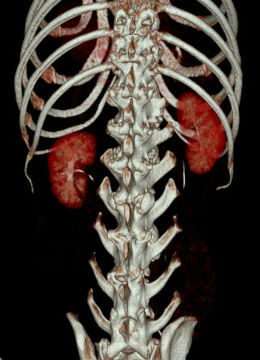 Please complete the following details if you wish to refer a patient on-line. Once we have all the details we can contact the owner directly to organise a suitable appointment time. If your referral is of an urgent nature please ring our Hospital 01992575790. Take a tour of our Epping Hospital. 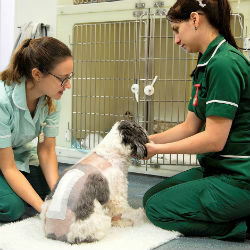 Having over 30 years’ experience as a veterinary practice we understand the stresses and strains that pet owners can undergo when their animals face the prospect of needing medical treatment. It can be a hard time for everyone involved. 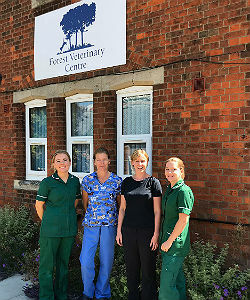 At Forest Veterinary Centre we pride ourselves on making your visit as pleasant as possible and ensure that all of our clients and patients are treated with the utmost care and attention. 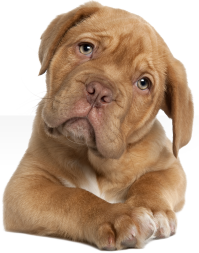 We want to provide you with peace of mind and endeavour to make your pets’ stay with us as comfortable as we can. With branches in Epping, Woodford Bridge and Harlow, our facilities are fitted with state-of-the-art equipment and facilities that put your pets’ well-being first and foremost. Our practice philosophy is to provide premium pet care for anyone in the vicinity of our three branches. We also accept referrals from veterinary surgeons throughout the South East of England for cases that may require the more advanced diagnostic testing equipment that we have on site. Including the radioactive iodine therapy for the treatment of feline hyperthyroidism in cats at our radioiodine unit at Eastwick Lodge Farmhouse Harlow. Our services are second to none and we want to help however we can, so if you have any inquiries please contact us. Offers are available on worming and Lungworm treatments and prevention. Lungworm is endemic in this area and we would recommend monthly treatments for your dog.